Here’s wishing you a happy, healthy and joyful Thanksgiving. I’m very grateful for all of you! 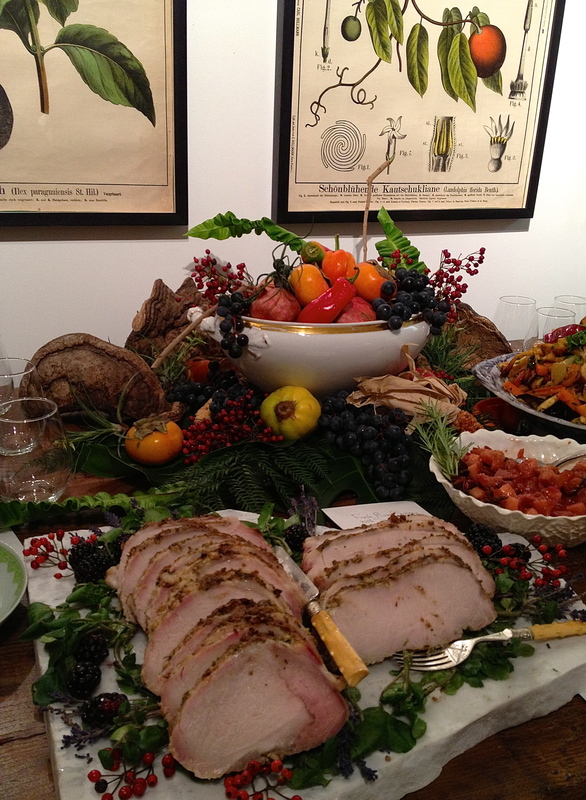 Beautiful table scape by Cordelia Lawton for Lawton Mull‘s Late Harvest Dinner and Concert. Food by Amanda Darrach’s Chalk on Slate. 28 Nov	This entry was published on November 28, 2013 at 9:46 am. It’s filed under Grateful Indeed and tagged Happy Thanksgiving 2013, Lawton Mull. Bookmark the permalink. Follow any comments here with the RSS feed for this post.